Established in 1993 by Earl Currie, Shelving Shop Group is a family owned company with its roots firmly planted in New Zealand. As the business has grown over the last two and a half decades, so has the family involvement with sons Scott and Martyn now holding management positions within the company alongside their father. In 2010, the company built a new head office with the original site transformed into a bulk store and joinery workshop. A year later, the building next door to the new head office was purchased for additional warehousing and engineering facilities. 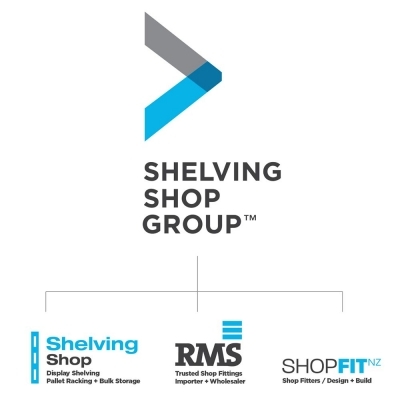 Shelving Shop Group is made up of three businesses that collectively cover the spectrum of storage, display and shopfitting products – RMS, Shelving Shop and Shopfit NZ. Throughout the expansion and development of our company, we have remained firmly committed to helping our customers conquer their spaces with innovative storage solutions. 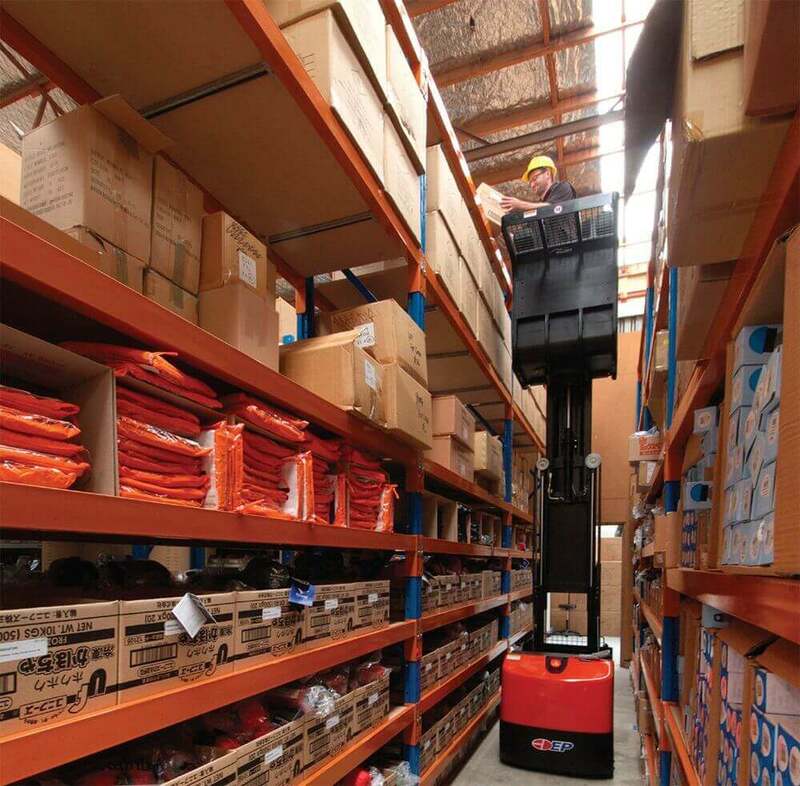 For more than 25 years Shelving Shop has been designing, manufacturing and installing shelving, commercial racking and warehouse storage systems for New Zealand businesses. From complete retail fit outs for nationwide brands, large-scale storage facilities to document shelving or one-off display stands, we have the shelving solution to maximise your space. Our experience across a broad range of industries means we understand your challenges, and will help you create an efficient and effective workplace. All Shelving Shop products are manufactured and installed to the highest industry safety standards and carry a lifetime performance guarantee. Industry leaders including Heinz Watties, Progressive Meats, No.1 Shoe Warehouse, Farmlands, and McCain Foods understand the benefits of a Shelving Shop solution. Shelving Shop Specialists in display shelving, pallet racking and bulk storage solutions. 1. Tightlines – Complete relay of warehouse to be more efficient. Design, supply and installation of pallet racking, including a forklift. 2. Arataki – Provided a complete solution, using standard shelving systems integrated with custom built units. 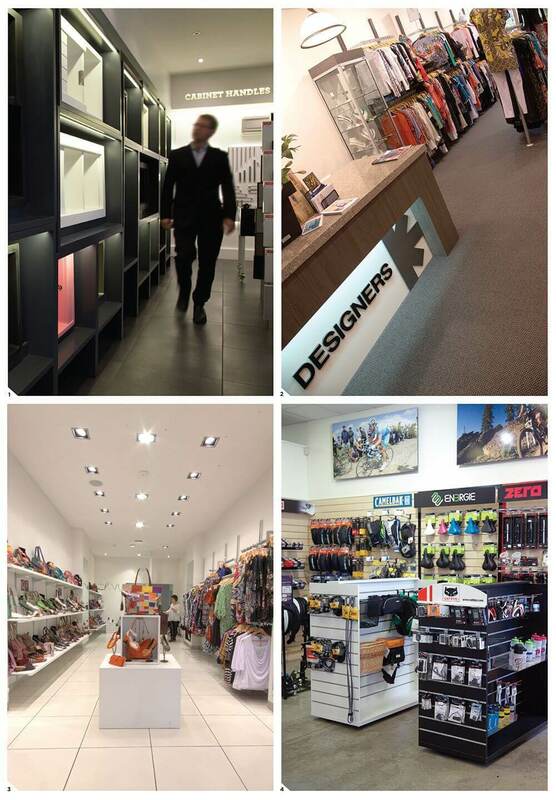 RMS is New Zealand’s specialist importer and wholesaler of shopfitting accessories to retail and commercial businesses. We stock a comprehensive range of merchandising equipment, shopfitting fixtures and shelving hardware, with extensive stock holdings to ensure continuity of supply. We also manufacter a full range of Slatpanel, which allows the ultimate in flexibility for your shelving layout. Our design and custom build service can create specialised components to suit your requirements. And with 45 years’ experience in developing retail and commercial spaces, we will supply your business with the best shopfitting solution. Custom built and off the shelf fit-outs for retail and commercial. Shopfit NZ is a leading designer, manufacturer and installer of fit-outs that will bring your retail and commercial spaces to life. From innovative design and planning to building and installation, our specialist shop fitting team will provide you with a complete fit-out and project management service. Our in-house joinery and engineering workshop means we are able to costeffectively manufacture your shop fit-out. We know every project is different and that your requirements are as unique as you are, and can custom build or provide components to your specifications. Our skilled technical team will design and build a retail or commercial fit-out that will not only look good, but will be functional and manufactured to the highest quality and safety standards. 1. Project managed fitout for one of NZ’s leading kitchen hardware showrooms. 2. Retail ShopFit using standard off-the-shelf components and customising them to give the client a unique point of difference. 3. Smart yet cost effective retail ShopFit, on time and on budget. 4. 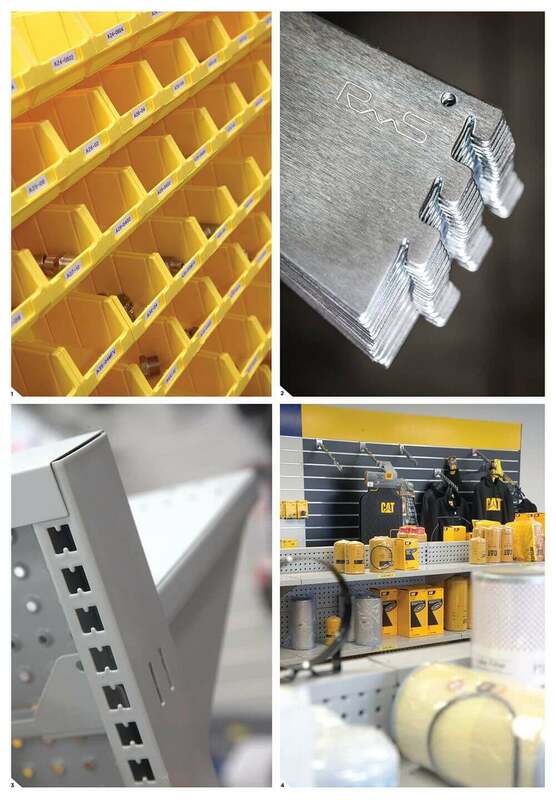 A complete package ShopFit for AvantiPlus, from bulk Storage Racking, to workbenches, to Slatwall and fittings.